Yes, I was young then. I hit the road pretty early and worked terribly hard. I was never conceited, thank God, and never very hopeful. I expected to teach hard all my life in order to get time to write just a little. I did not complain, because everything interested me, even teaching. Now I have to avoid being much interested—it simply uses me up. That is the natural result. Well, father14 and mother15 both got something out of it, and you have always seen that there was something in it, ever since that hot afternoon in the "rose bower"16 when I first read "Grandmither"17 to you. 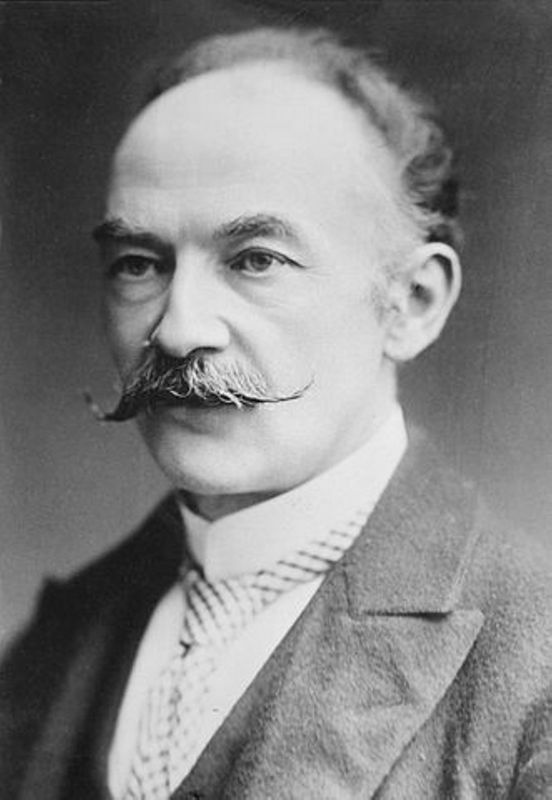 I have three suit cases of letters from the wise and the great, but none of them are so from J.M.Barrie18, Thomas Hardy19 among them, but none are so precious as this one from father. I have never shown it to anyone before. 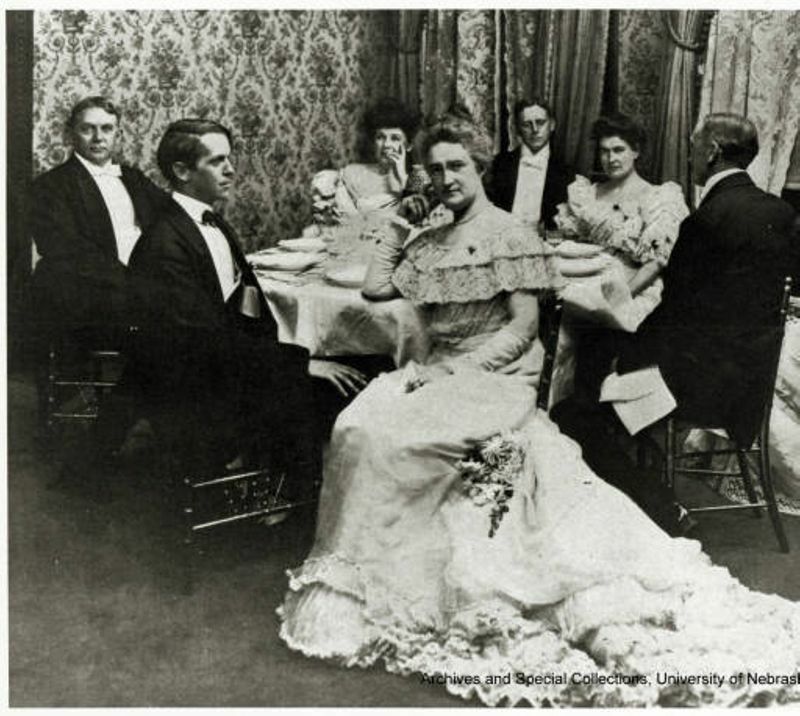 On 5 December 1905 Cather attended a party at Delmonico's in New York City organized by George Harvey in honor of Mark Twain's 70th birthday. Cather is the second on the right, in the back. Also at the table are, from left to right, Charles Major, Arthur Colton, Elinor McCartney Lane, Frederick A. Duneka, Edward S. Martin, and Anne O'Hagan. Lilian Bell Bogue is in front. Cather taught English at Allegheny High School in Allegheny, PA (which became part of Pittsburgh, PA, in 1907) from 1903 to 1906. Prior to that, she taught for two and a half years at Central High School in Pittsburgh. Cather's nickname for her small attic bedroom in her childhood home in Red Cloud, NE. The paper covering the walls and ceiling had a pattern of brown and red roses. 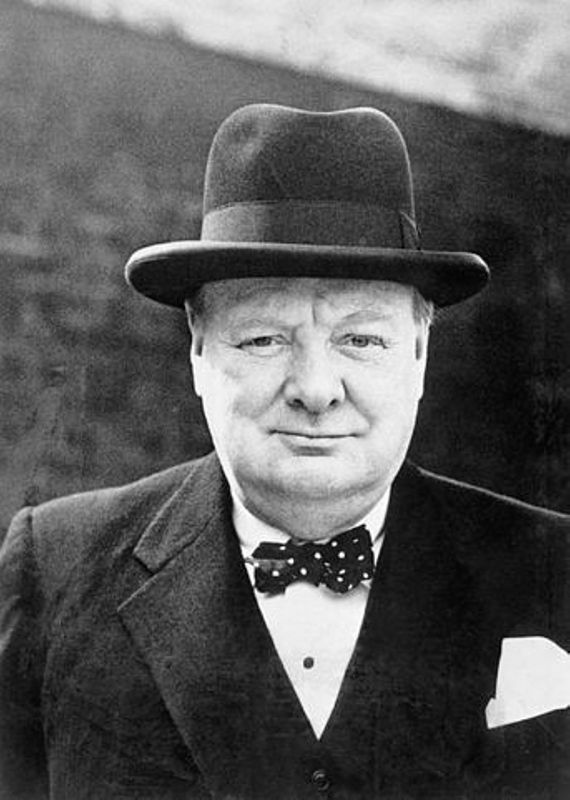 Churchill, Sir Winston Leonard Spencer (1874-1965). British politician and writer. Son of Lord Henry Randolph Spencer Churchill and Jeannette Jerome Churchill, daughter of a New York financier, Churchill had a long career in British diplomacy and politics, culminating in his service as Prime Minister during World War II. Cather was enthusiastic about Churchill's leadership during the war, following his speeches, reading biographies of him, and attributing his shrewdness to his American mother. Harvey, George Brinton McClellan (1864-1928). 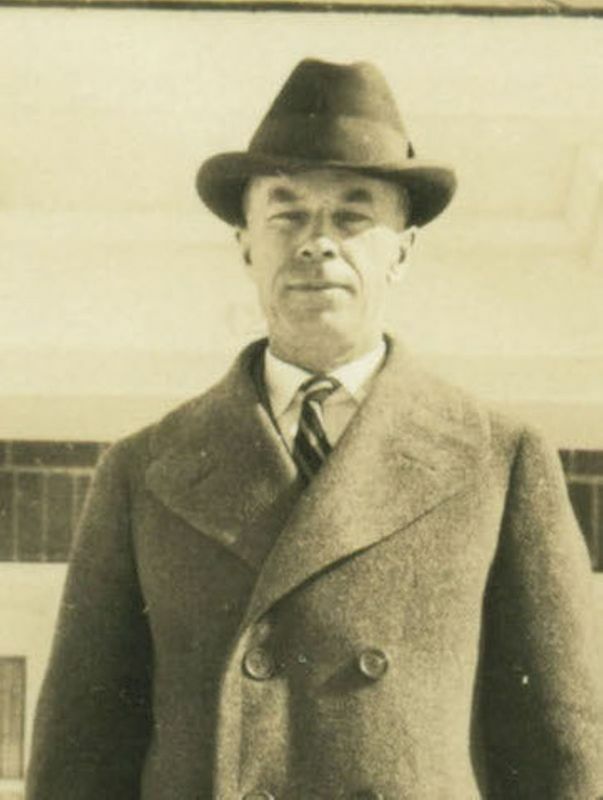 American editor, publisher, and diplomat. 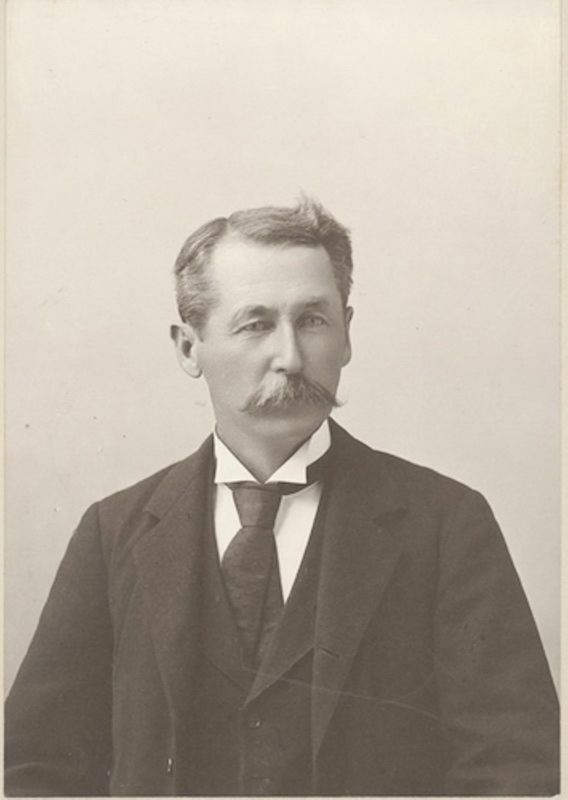 Born in Vermont, George Harvey went to work at the Springfield Republican directly out of high school. By the age of twenty-six he was managing editor of Joseph Pulitzer’s New York World. In 1899 he purchased the North American Review and became its editor. When he invited Cather to Mark Twain’s seventieth birthday part in 1906, he was president of New York publisher Harper and Brothers and editor of Harper’s Weekly. A conservative Democrat, his title “Colonel” honored his service in New Jersey politics, not military service. He was appointed ambassador to Great Britain by President Warren Harding. He died in Dublin, NH, where he had retired. 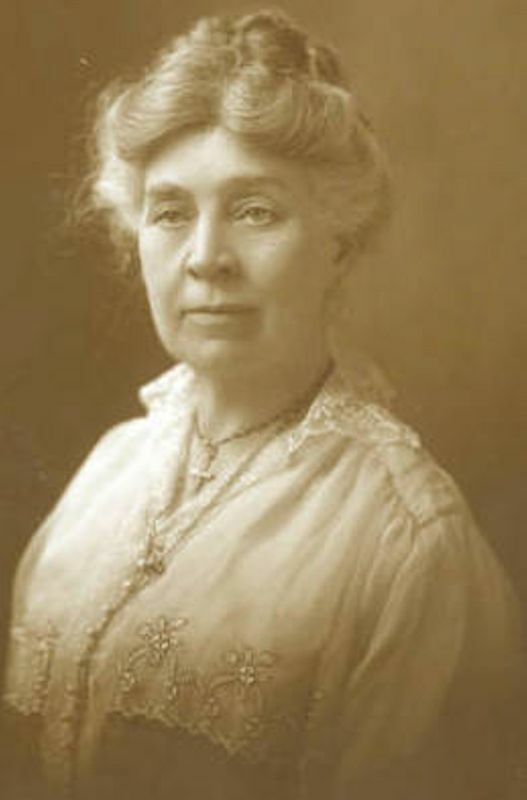 Hardy, Thomas (1840-1928). British novelist and poet. Hardy’s novels are set in the semi-fictional rural region of Wessex and draw on his childhood experiences as the son of a family of modest means in a rural hamlet in Dorset, England. 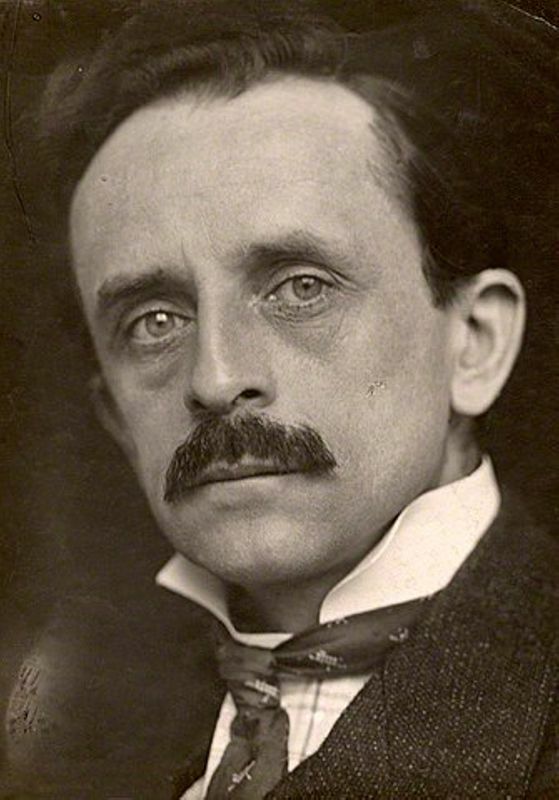 He moved to London in 1862 and worked as a draughtsman in an architect’s office before launching his career as a novelist in 1871, but moved back to Dorset as an established novelist. 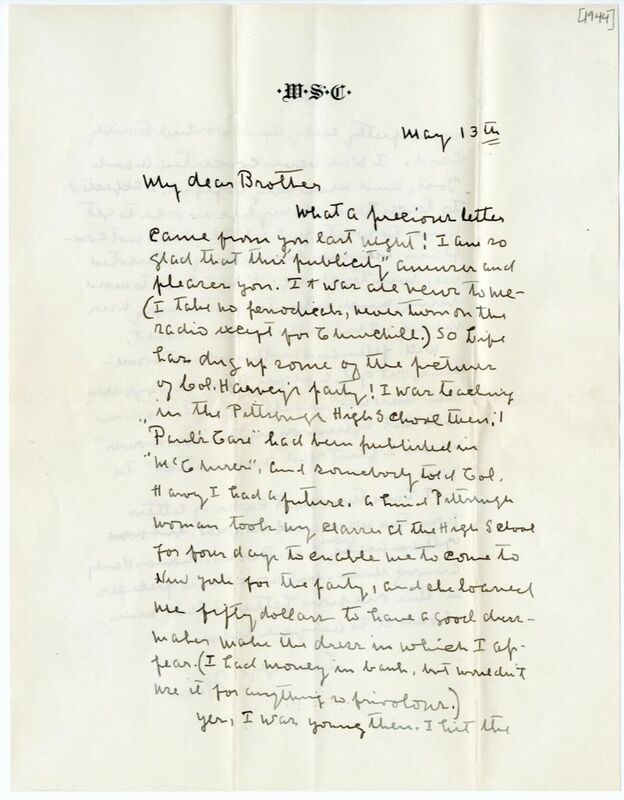 In Cather’s journalism of the 1890s and in her letters, she praises Hardy’s novels. She does not mention his poetry, however, to which he turned his attention and creative energies in 1898, continuing to publish poetry into the twentieth century. 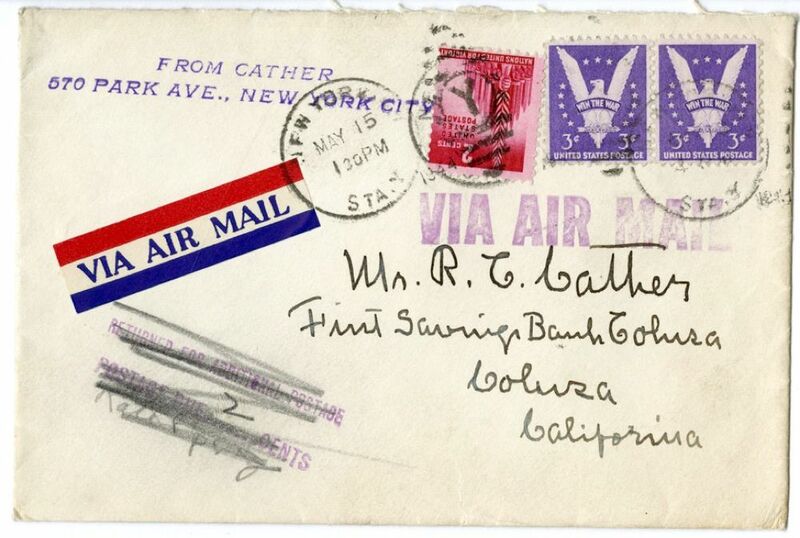 After his death Cather claimed several times that Hardy wrote letters to her praising her own novels, but these letters have not surfaced.